The ways in which communities catalyze and respond to large scale social and technological shifts can have lasting impacts on people’s daily lives. My research follows the two cities of Flagstaff, AZ and Treviso, Italy as they navigate a transition to a higher mix of solar electricity from 2006 through 2014. In this presentation, I look at how (inter)national policies and imaginaries of renewable energy intermix with city-wide initiatives in Treviso to form a complex cultural landscape of ideas about energy that can’t quite shake the identity as an ancient water city. RSVP to [email protected] by noon on Tuesday, March 24. Jen is a PhD Candidate in the Environmental Social Science program in the School of Human Evolution and Social Change. She has been an affiliated student with CPSO for four years, has volunteered for programs like the Futurescape City Tours and Science Outside the Lab, and has a chapter in the Rightful Place of Science: Government and Energy Innovation on Cellulosic Ethanol and Biofuels. She completed her undergraduate degrees at the University of Minnesota – Twin Cities in 2007 in Global Studies with concentrations in Environment and Sustainable Development and Europe, as well as Political Science with a focus on Political Theory and Comparative Politics. After graduation, Jen explored the environmental non-profit world, working as an AmeriCorps Volunteer with the Seattle-based YMCA Earth Service Corps program to help high schoolers run environmental clubs and participate in service learning projects. 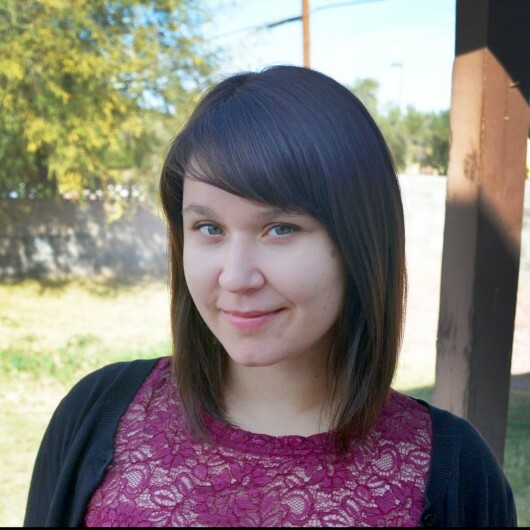 Jen’s commitment to interdisciplinarity has led her to take on such roles as Co-Director for Graduates in Integrative Society and Environment Research, and QESST Scholar with ASU’s Solar Engineering Research Center.